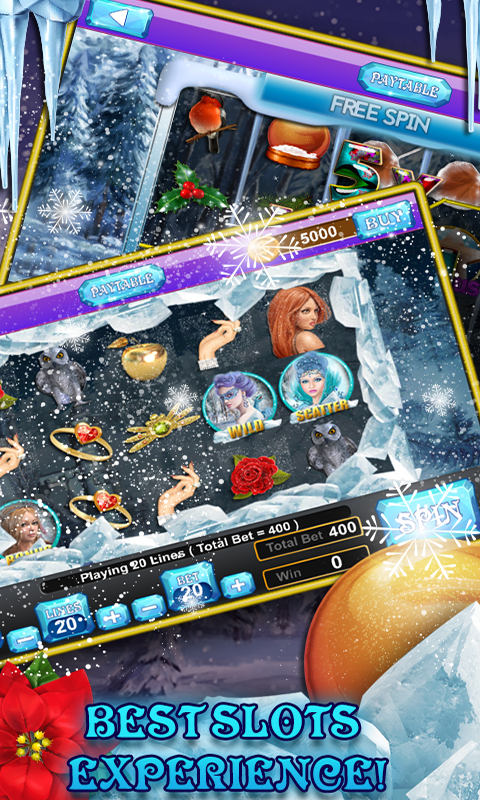 Winter Magic Slots is a Unity Slots Game Cross Platform Template with 4 Slot Machines. 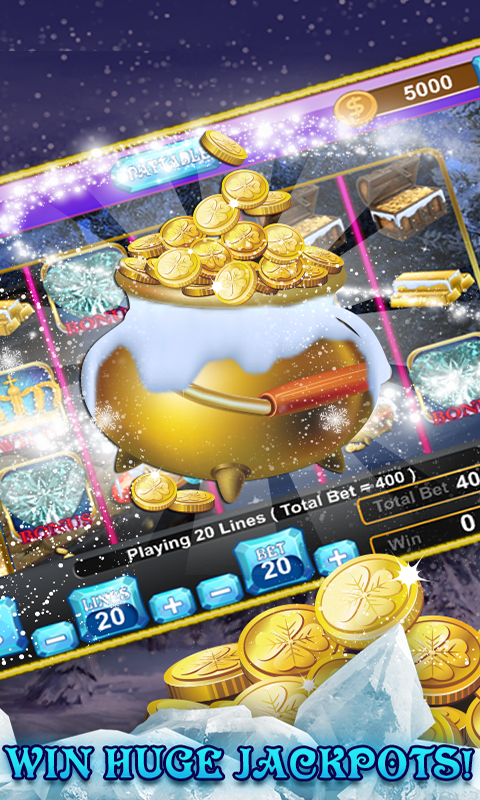 All 4 themes in the game are based on Winter Theme, this unity game template has earning potential because of Big Bonus, Free Spins, Jackpots & Big Wins and plenty of Free Coins. Game is developed in Unity for iOS & Android. Watch this Gameplay Video, all 4 slot themes are full of fun & Big Wins. 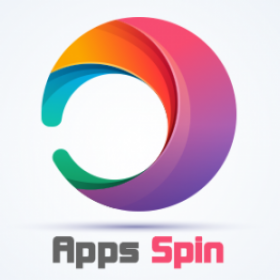 Game offers Push notifications and push users to play again if not played within 48 hours. It has feature of daily & monthly Bonus Feature. Leaderboard is integrated to share high scores with friends. Share your score on Facebook with Friends. 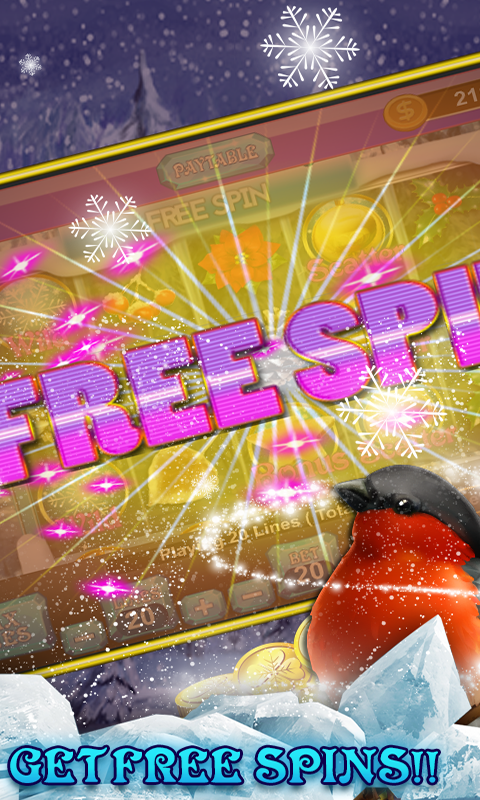 Gameplay is full of Free Coins, Free Spins, Bonus, Jackpot & Rewards! Game is very easy to reskin and casino games have good potential to earn regular money from Ads. Hi, does this game support latest unity version and both anroid\ios version works fine?? Source code is updated for latest OS Versions & Unity. You just need to reskin the graphics, you cannot use original game graphics assets & screenshots because both Google Play & Apple considering copy assets App as Design Spam & never approve such apps. You need to reskin the game in your desired new theme with all new graphics. On purchasing source code you will get graphics assets, screenshots, icon & source files, you need to replace all assets with your own graphics. Let me know if you are interested to get it reskin from us, I’ll offer you best price for Reskin & Launch services in your desired theme.